A missionary from a foreign country will be here tomorrow evening to share stories of what Christ has done! Enjoy snacks at 6:00 PM and worship will begin at 6:30 PM. Preschool Ministry, Childcare Ministry, and Switch Middle School Ministry will start at 6:30 PM. If you are willing to help put a new roof on the student center, please meet at the student center this Friday and Saturday at 8:00 AM. All men are encouraged to come to the Men's Fellowship Breakfast this Saturday in the Worship Center. It starts with food and fellowship at 7:30 AM. This is an incredible time for learning and growing in your Christian faith. All tithes given this Sunday will fund both local and foreign missions as well as the Lottie Moon Christmas Offering. The Genesis Part I Study has just finished and the journey through Exodus will begin on December 6th during First Worship at the Welcome Street House. Come and sample a class on December 6th, then decide if you would like to continue for the next 12 weeks beginning on January 3rd. To find out more information about the study, please visit www.gospelproject.com or talk to Trudy Pierron, Sheila Alewine, or Hope Kelly. Ladies, you are invited to a cookie exchange! It will be held on Saturday, December 12th at 10:00 AM in the Worship Center. BCC's very own Act Up will perform "One Starry (not so silent) Night." 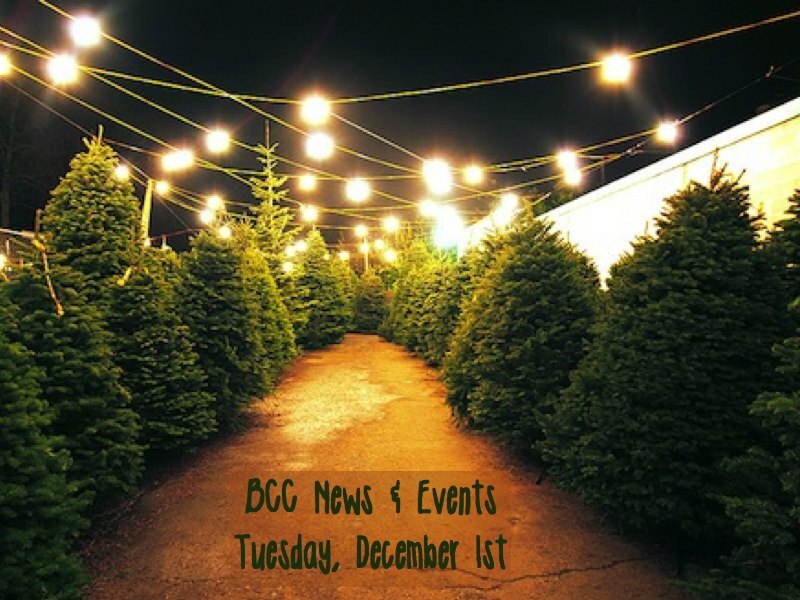 There will be worship, Christmas caroling, and door prizes! Bring 2 dozen of your favorite cookies to exchange! Childcare will not be provided. Hope and Healing is for anyone and everyone who has a hurt, habit, or hang-up that has affected you, your relationship with others, and prevented you from receiving the fullness of God's peace and grace. Both men and women are welcomed to attend this safe confidential environment every Tuesday night at 6:30 PM beginning on December 15th in the student center. Pastor Chris is looking for someone to spend time or play games with kids and teens from impoverished homes on Sunday afternoons from 3:00 to 4:30 PM. If you are interested, please call Pastor Chris at 884-5932.